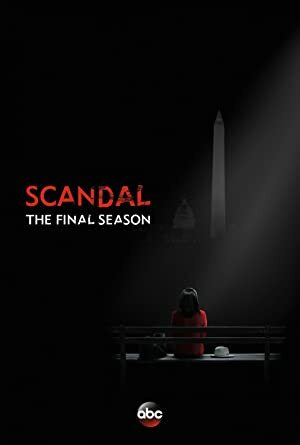 Scandal – Season 7 (2017) – What's New on Netflix Canada Today! A powerful team of Washington, D.C. lawyers makes scandals disappear while handling government crises and coping with problems of their own. When you get into trouble there’s only one person to call, Olivia Pope. Olivia is a professional ‘fixer’ who makes problems go away before anyone even knows they exist. For the moneyed, the powerful and even the President, Olivia is a legend in her field. Her spectacular success is mostly due to her unbreakable rule of always trust your gut. No matter how careful you are, when you do damage control for a living, you’re bound to cause some damage to your own life. She and her crew eat, sleep, live and breathe crisis. Each week, as the team races against the clock to defuse intriguing new problems before they become full-blown disasters, they also have to deal with their own personal issues. They may call themselves ‘gladiators in suits’, but little by little, Olivia and her crew begin to reveal the chinks in their armor.